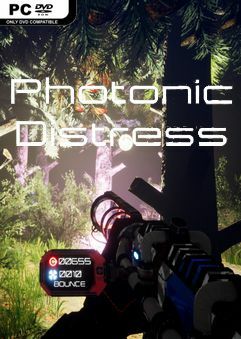 Photonic Distress (or PD for short) is a blend of First/Third Person puzzler/platformer with…. Photonic Distress (or PD for short) is a blend of First/Third Person puzzler/platformer with a unique twist. Navigate your way through randomly generated dark levels, lighting your way up and collecting Memory Fragments to wake up! 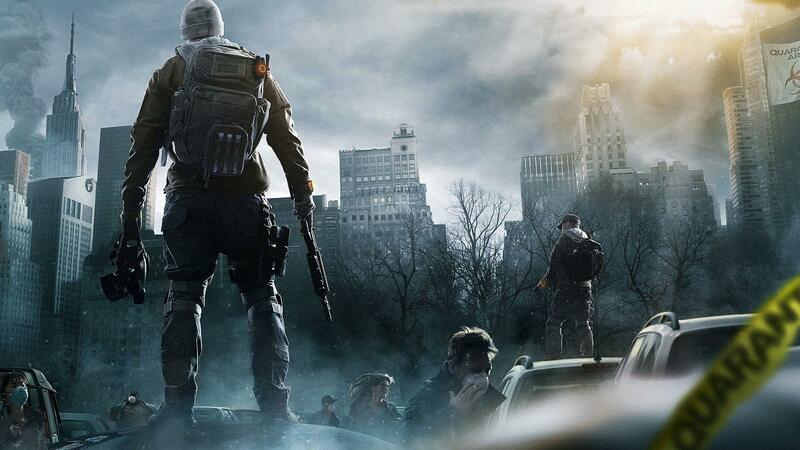 nice game. small indie studio.